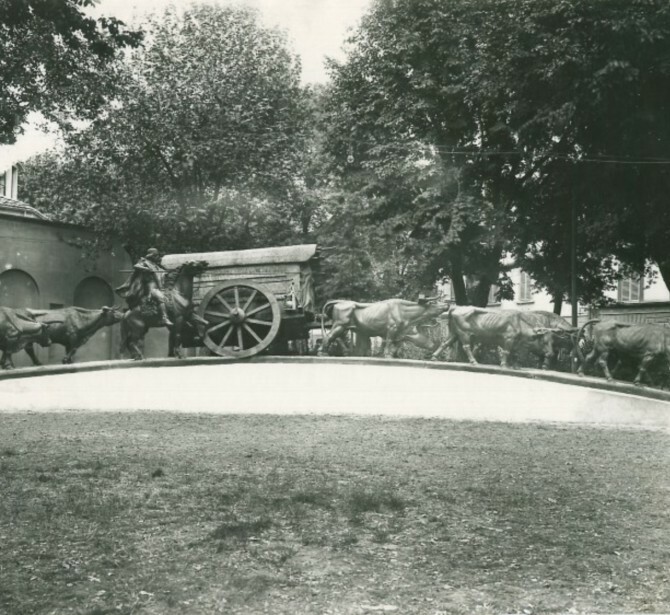 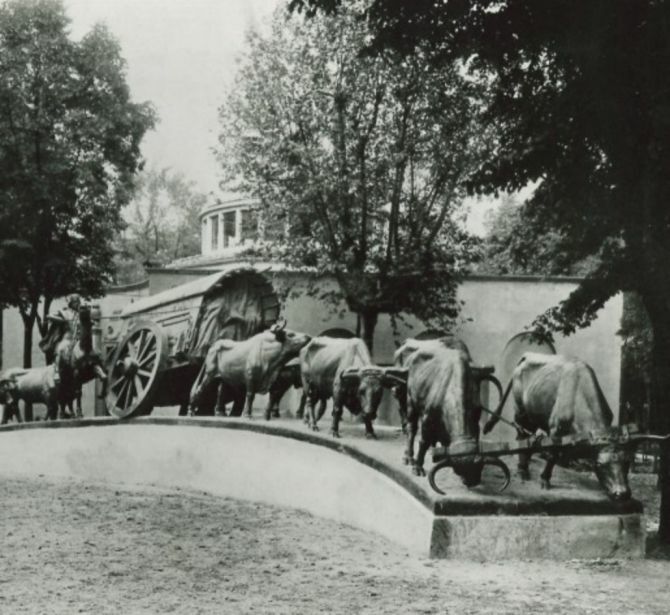 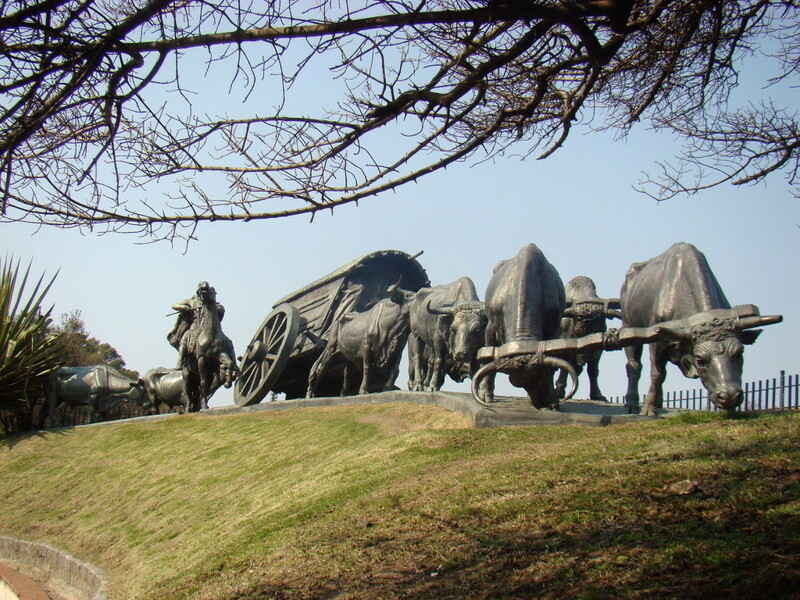 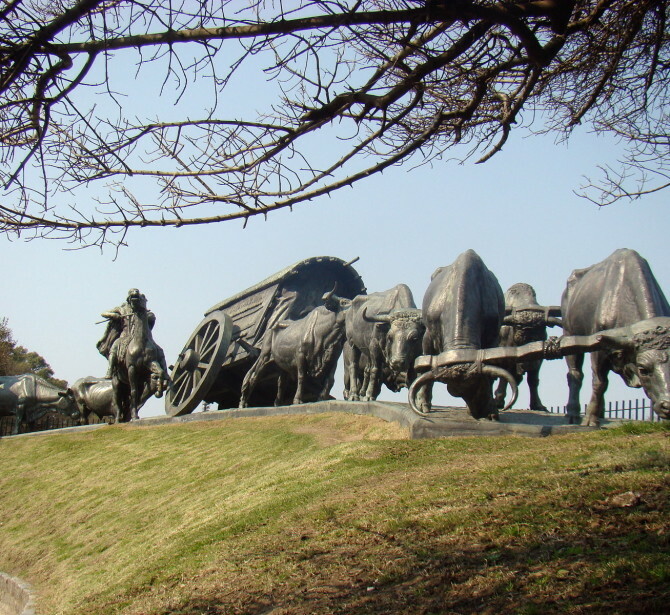 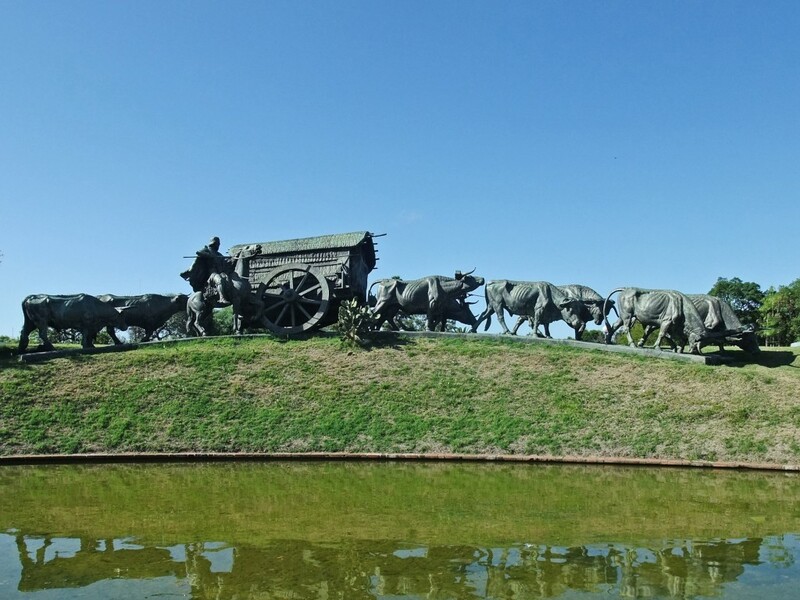 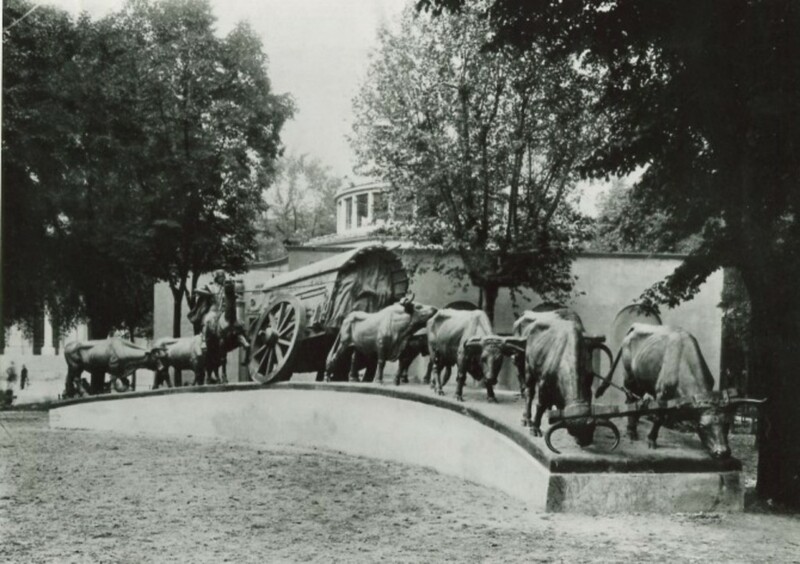 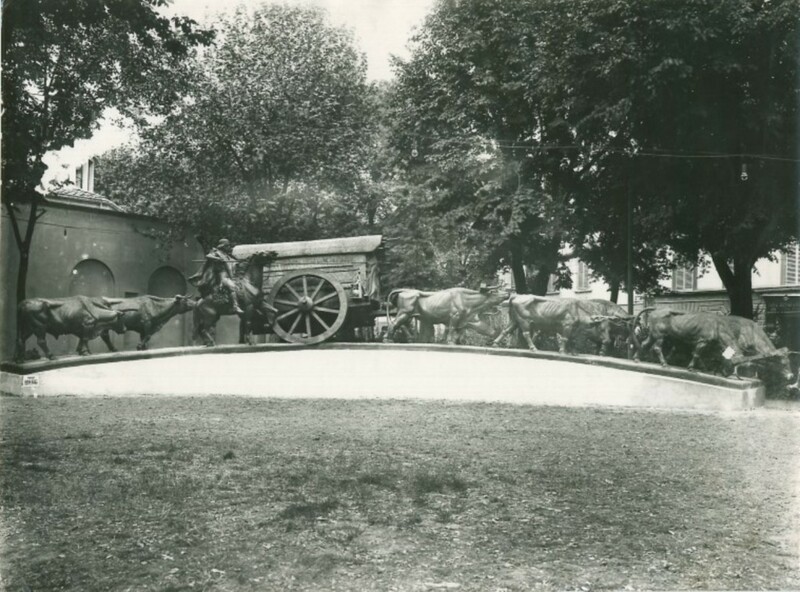 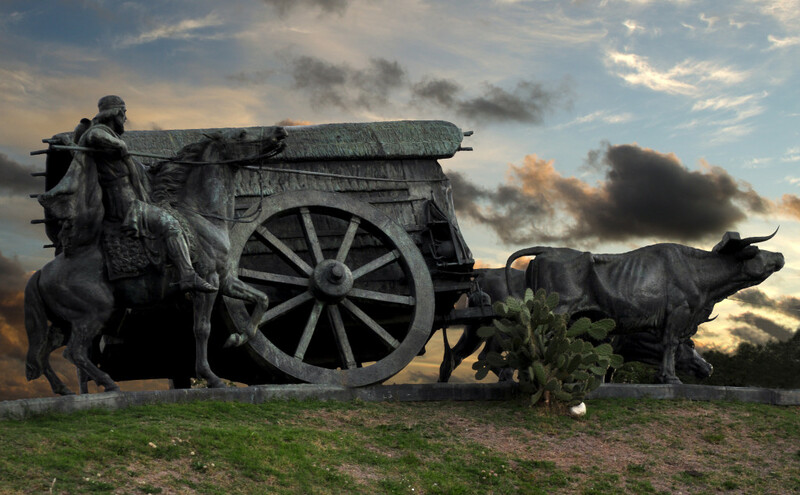 One of the first monumental sculptures made by the foundry is ‘The Pioneer’s Cart’. 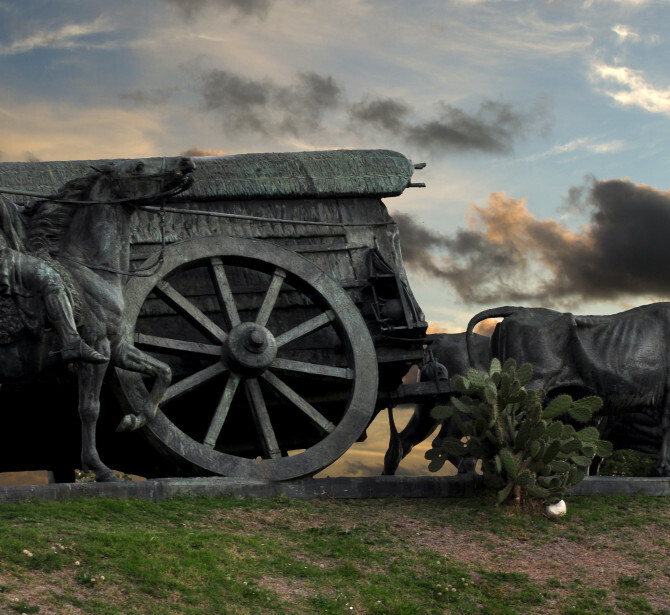 It was commissioned in 1929 by the Consul of Uruguay in Italy, Gilberto Fraschetti for the city of Montevideo. 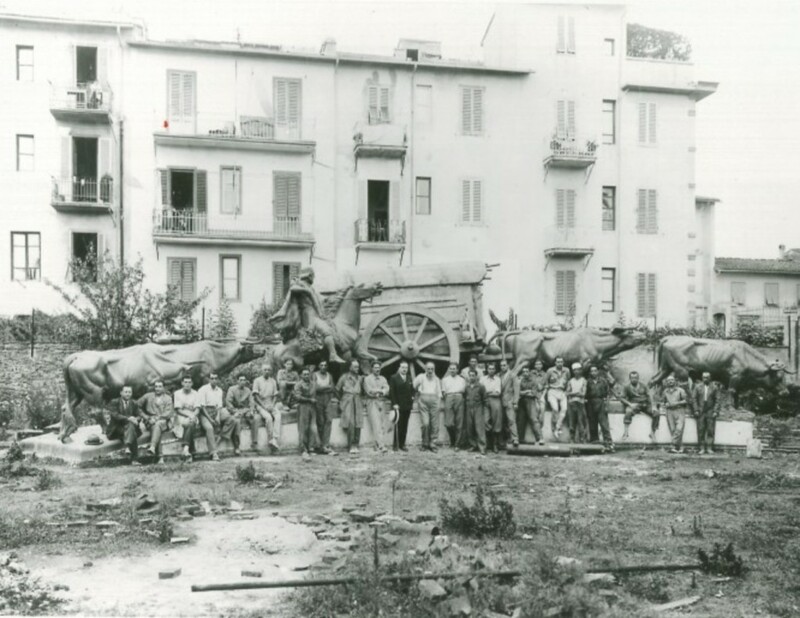 The sketches in plaster made by the Uruguayan sculptor José Belloni were sent by sea to Genova and from there to the Fonderia Marinelli in Florence. 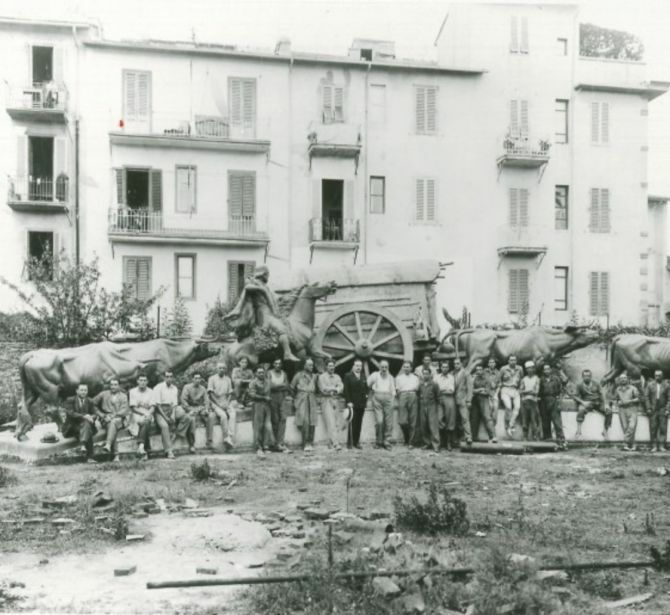 Fathfully following the sculptor‘s design, the famous Florentine sculptor Sirio Tofanari was entrusted with the enlargement of the sketches and the direction of the work. 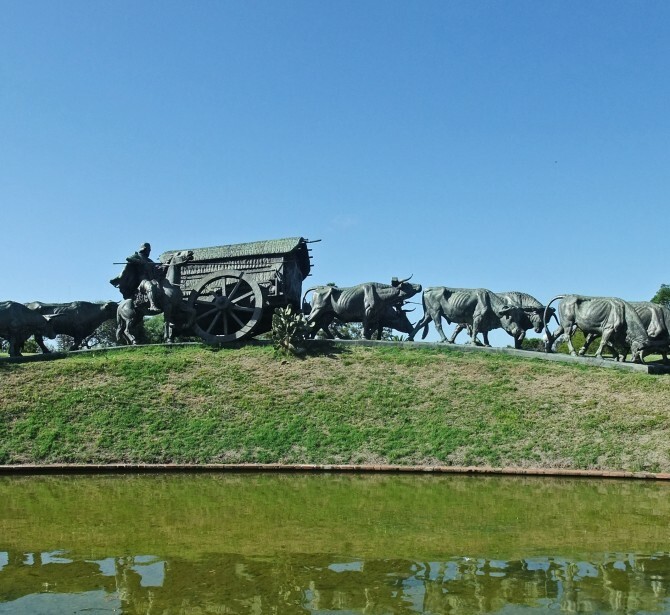 The monument is 22 meters long and weighs 15 tons. 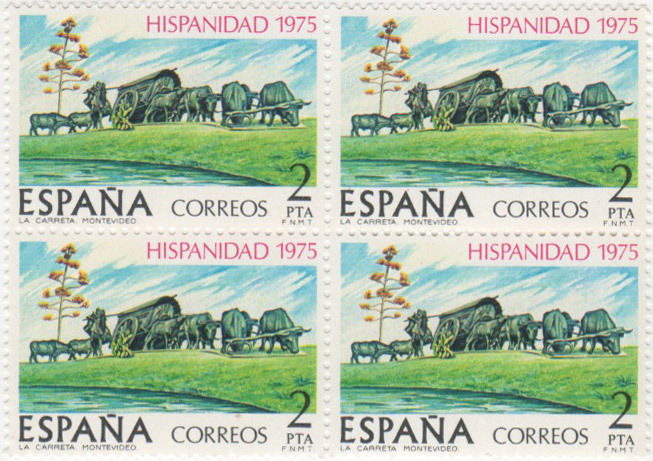 Spanish stamps of 1975 commemorating the Monument.